Just like the stars from Bollywood films and SYTYCD! This amazing dance style is inspired by the Bollywood film industry and made popular by shows such as So You Think You Can Dance! Bollywood is Indian classical dance mixed with modern dance styles such as hip hop and jazz, and danced to upbeat music. The Bollywood craze is sweeping the UK and US by storm, and has now finally made it to Australia! Our fun and modern Bollywood Entertainment Package is the perfect way to transform you and your guests into the ultimate Bollywood Starlet. Your professional Hens Night Party Instructor will teach you all the tricks of trade. 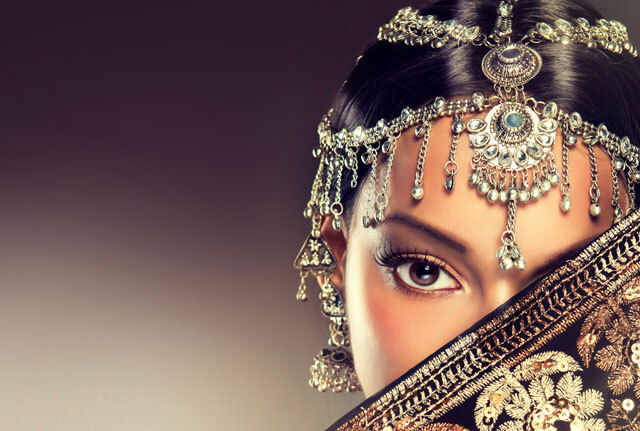 Try on bindis and saris before the session begins to help channel your inner Bollywood Goddess. Your Instructor will bring with her a number of fun games and prizes to break the ice and get everyone warmed up! You’ll then learn the foundations of Bollywood Dancing, including how to imitate the look, the dress, and the stage confidence required to capture your audiences. You’ll be taught a fun and exciting Bollywood routine to showcase at the end – and your Instructor will even help you to capture these memorable moments on your cameras! This Entertainment Package comes complete with a Gift Bag filled with Bollywood essentials for the Hen or Birthday Star.